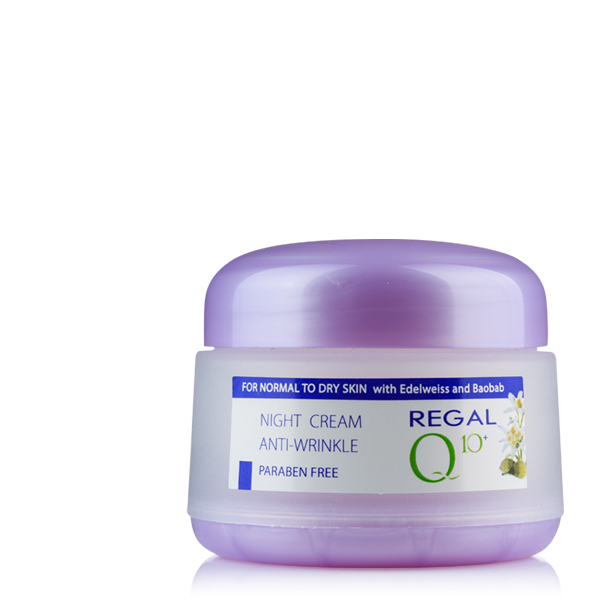 Because it is cosmetics created according to the latest trends and active ingredients to fight wrinkles. 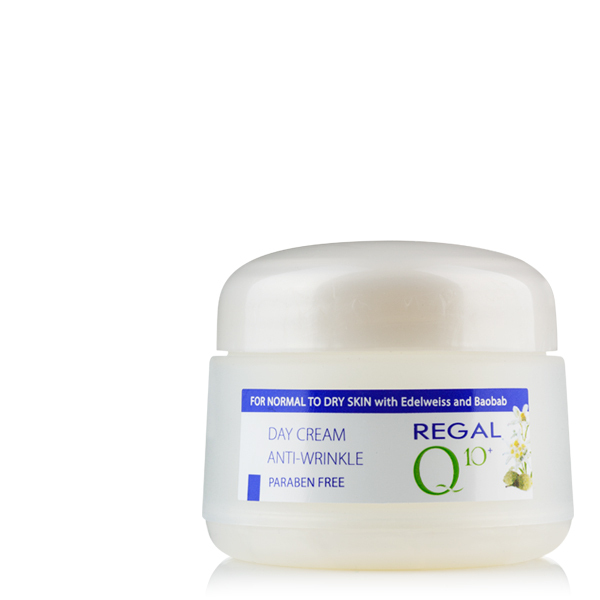 Formulations are balanced for the particular skin type, tested and designed to reduce your wrinkles! With our products you will feel the comfort of good and quality cosmetics and most will feel younger and more beautiful! 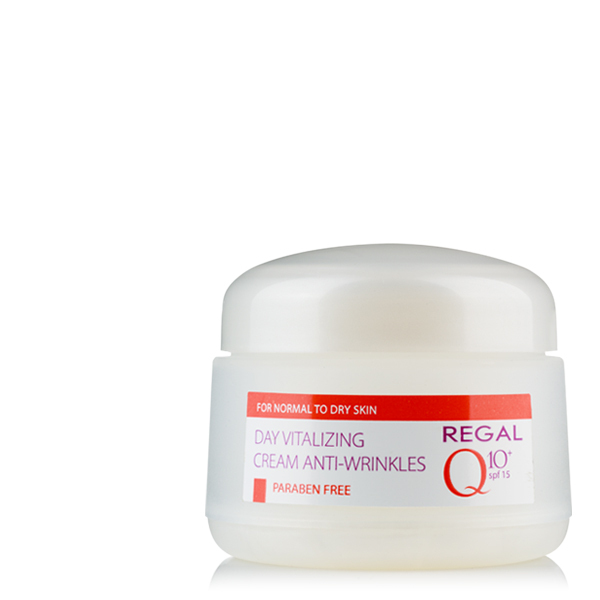 What's in cosmetics REGAL Q10 + Anti-Wrinkle and why?